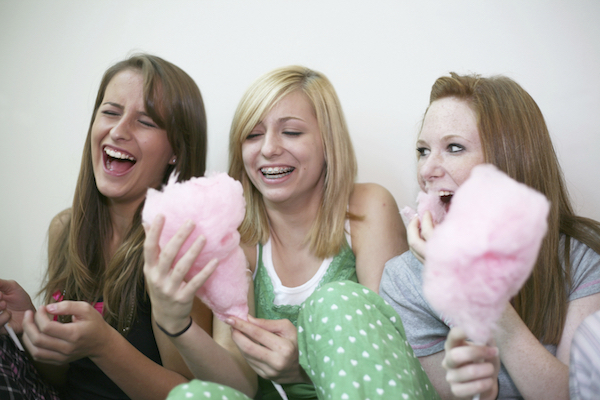 Sweet like candy – who doesn’t just love candy floss? Enjoyed by children and adults alike, our sweet and delicious candy floss is a great fun food and ideal for any function including garden parties, wedding receptions, family fun days, corporate events,fetes, fayres and school proms. 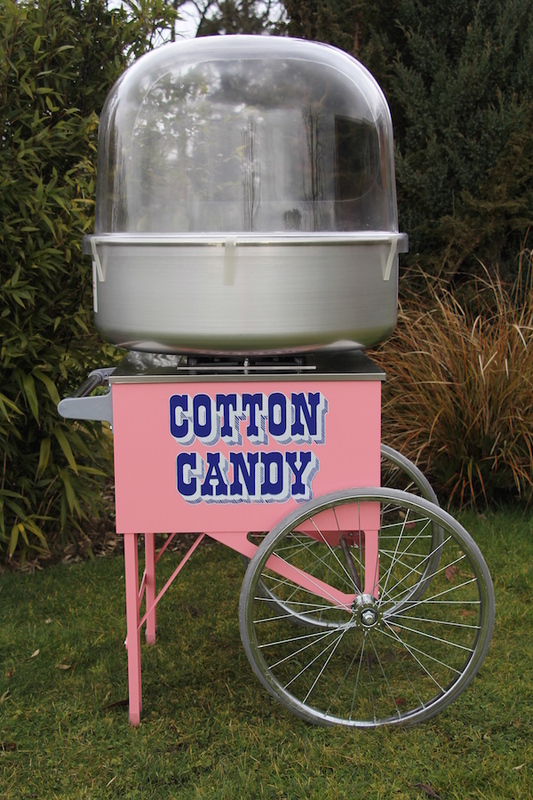 Our traditional candy floss carts are supplied with a member of our staff to serve your guests. We will make the candy floss fresh at your event and our attendant will serve it on a stick or in a bag allowing your guests to take it home. Our machines can be sited outside or indoors. If outdoors we can supply a shower marquee in case of inclement weather. 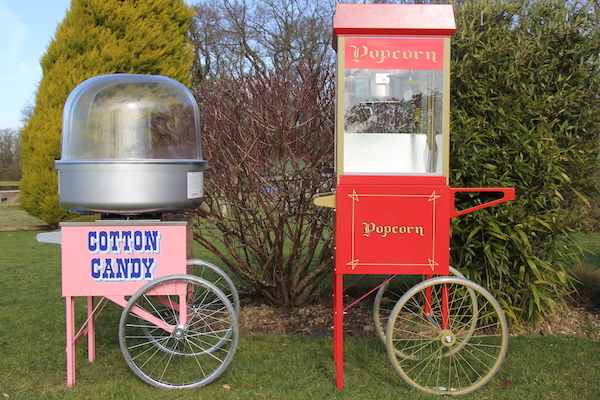 Why not also complement the candy floss by hiring a popcorn machine? 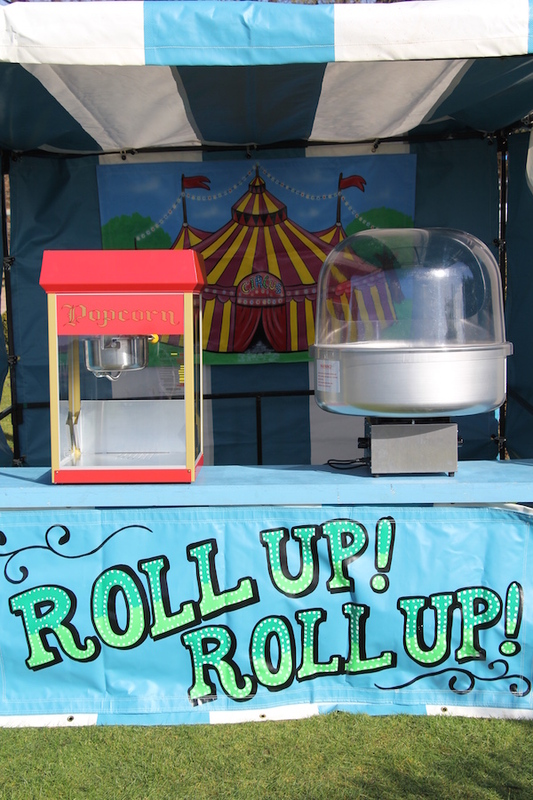 Candy floss is available to hire in Worcestershire, Gloucestershire, Herefordshire, Warwickshire, Shropshire, Birmingham, The Midlands and all other areas of the UK.